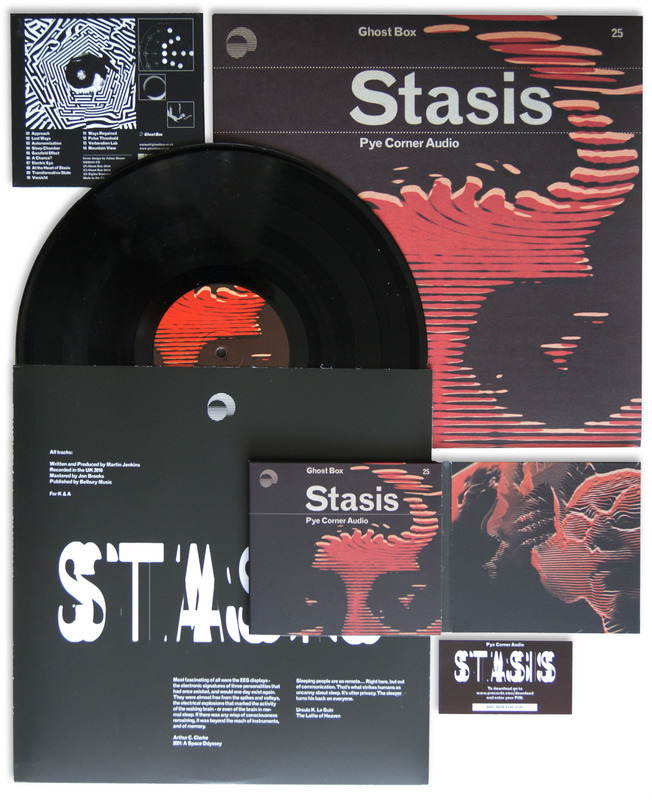 Out on now and available here on super heavyweight 7″ vinyl or download. 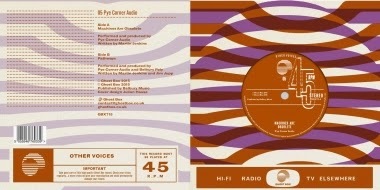 On 5th June we’ll be releasing another in our Other Voices series of singles. 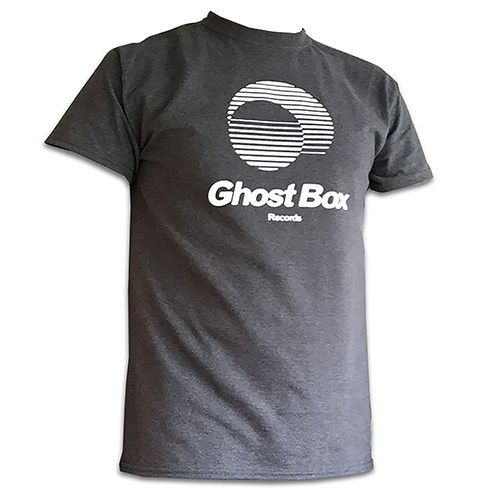 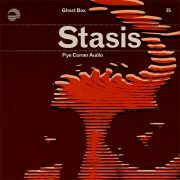 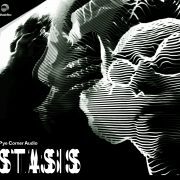 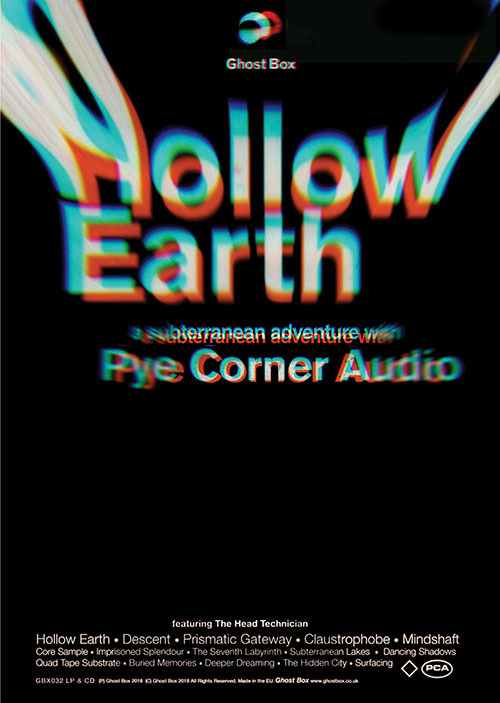 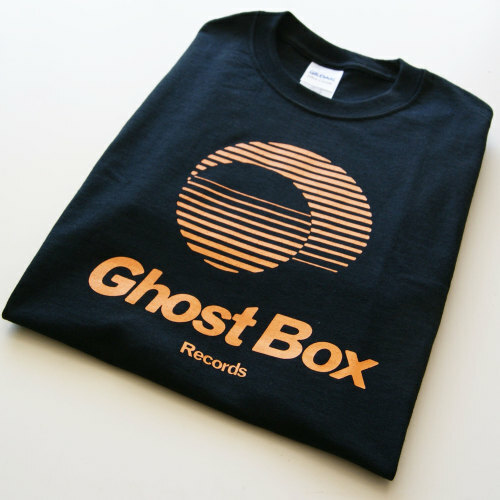 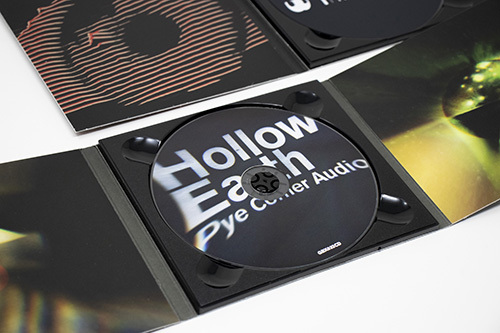 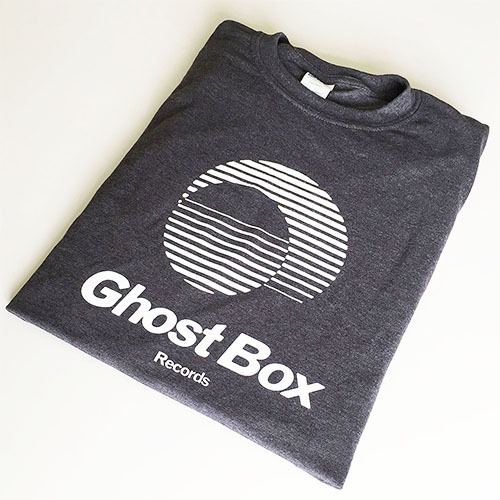 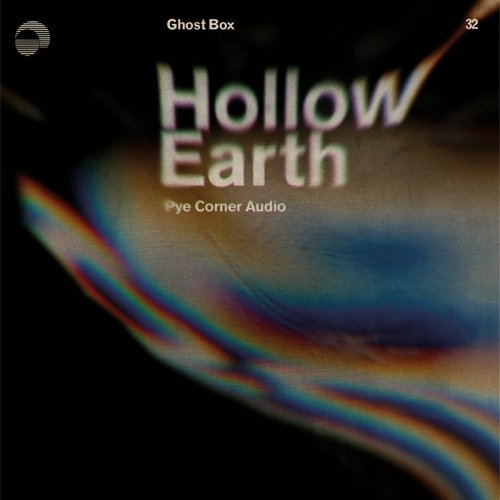 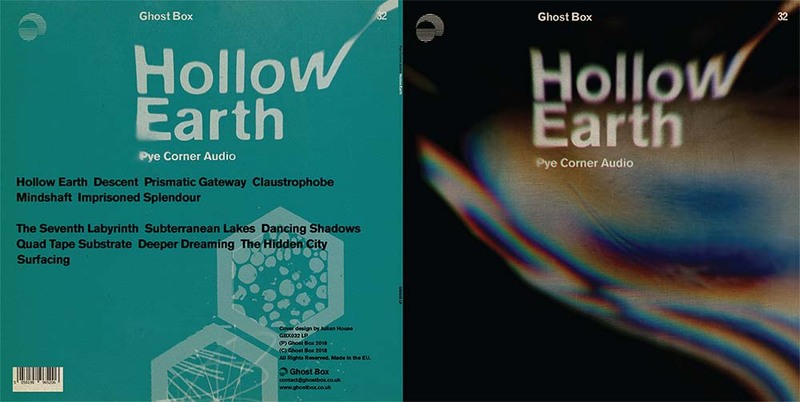 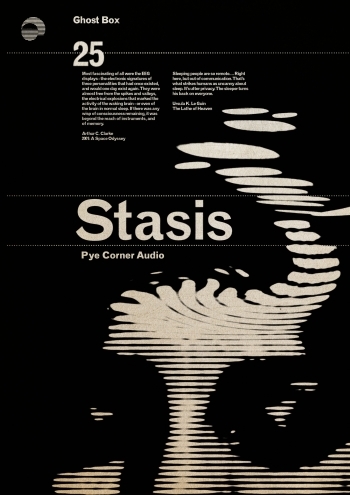 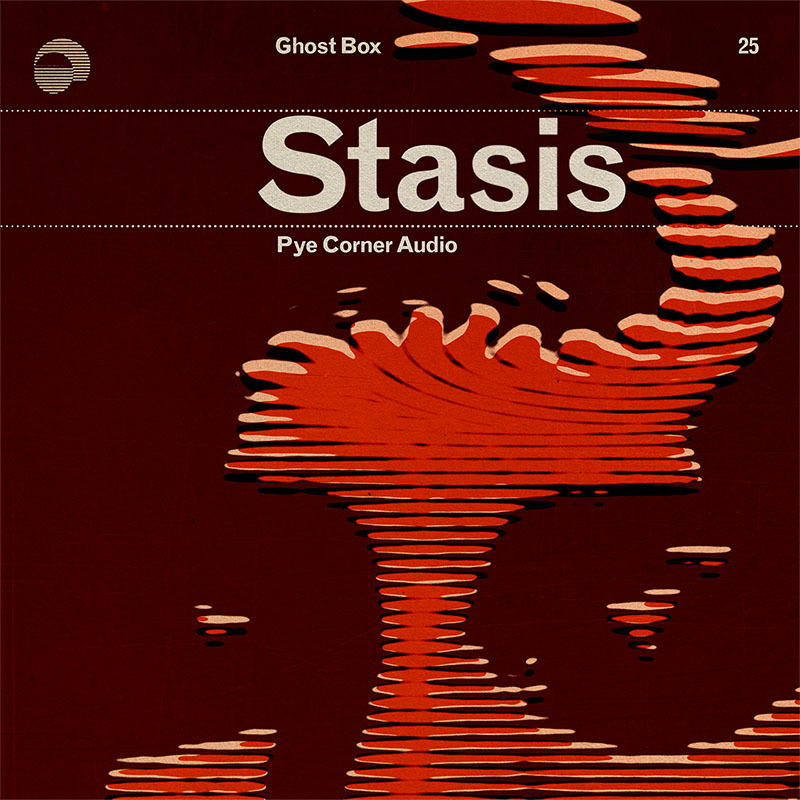 This time by Ghost Box regular Pye Corner Audio. 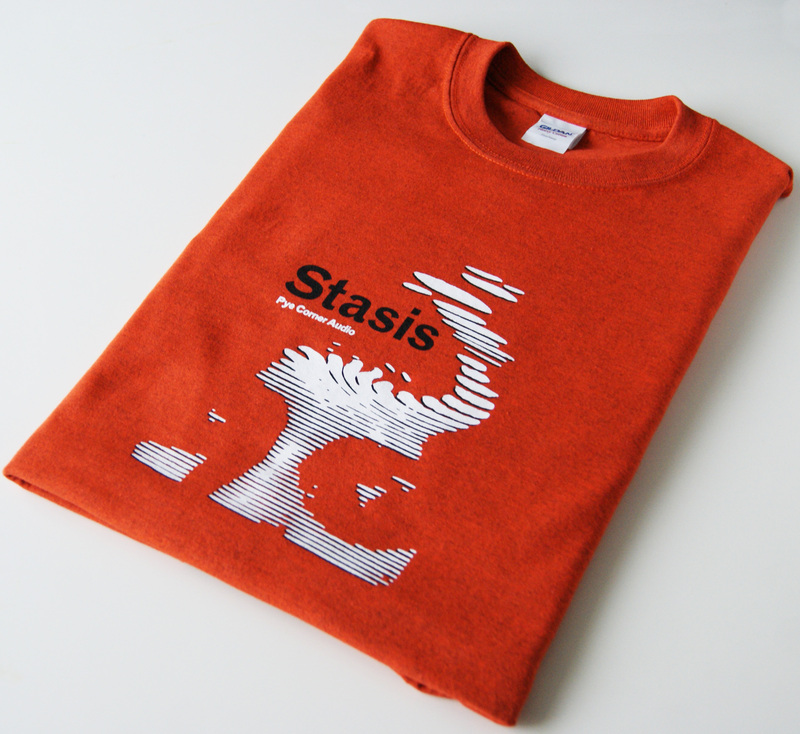 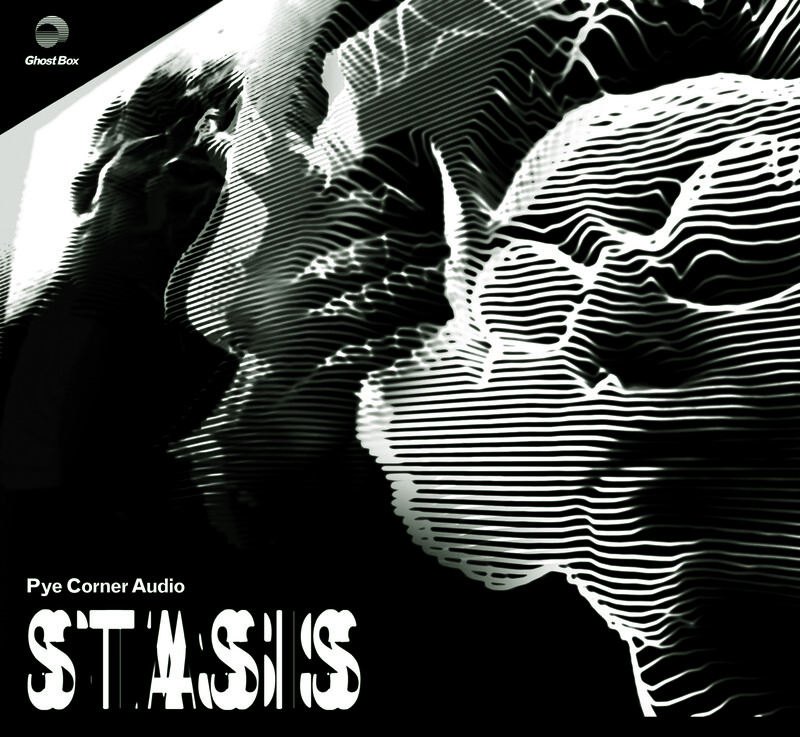 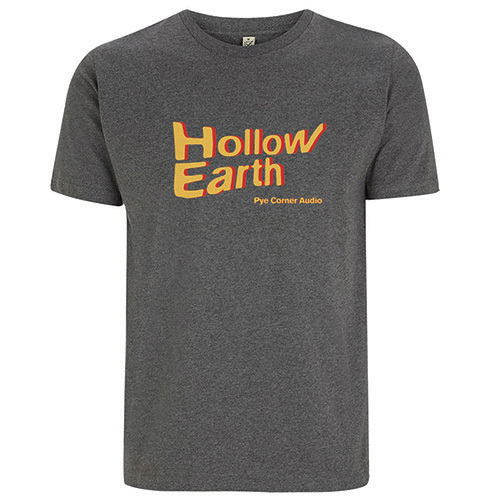 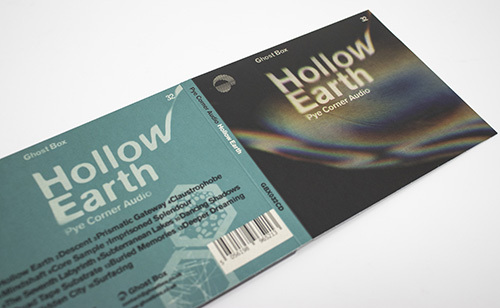 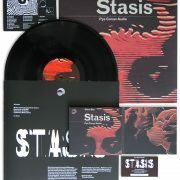 With dark dystopian industrial disco on “Machines Are Obsolete”. 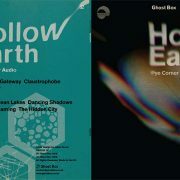 With a slightly more upbeat collaboration with Belbury Poly on the flipside, called “Pathways” which finds the surprising common ground between the two artists. 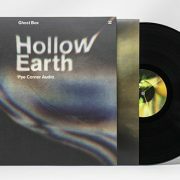 Out on 5th June and available to pre-order now on super heavyweight 7″ vinyl or download.